My daughter came home from school yesterday with a bloody tissue in her hand. At first, I panicked because I thought something happened on the bus. I’m still not 100% comfortable with using the town’s bus to get my kids to school. I walked to school from K to 12th grade. It’s a very new experience for me. Turns out she lost one of her front teeth. Natalie was THRILLED. We’ve been waiting for one of those puppies to drop all year long. LOL. She was running around, jumping up and down and screaming about the tooth fairy. She just loves getting a visit from her. After a few hours, guess who came back in my room with another surprise? 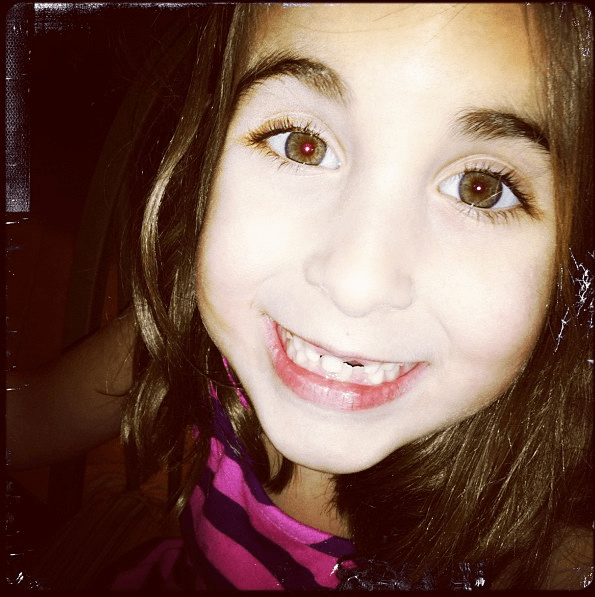 THE SECOND front tooth fell out. How CRAZY, right??? Now she can’t speak properly and we are loving every second of it. As soon as that second tooth came out she started to sing “All I Want For Christmas” without being prompted. 🙂 Smart little thing. Anyway, I’m happy for her. 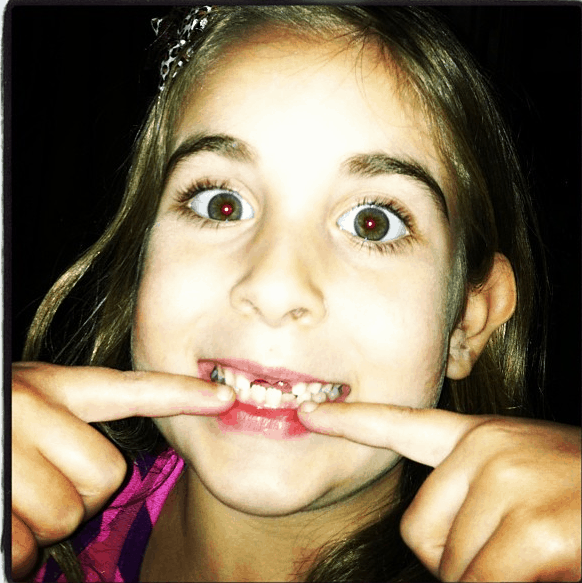 Losing teeth to a second grader is a really big deal. Yesterday will be the highlight of Natalie’s year for SURE. Yay Natalie! 🙂 Exciting stuff!